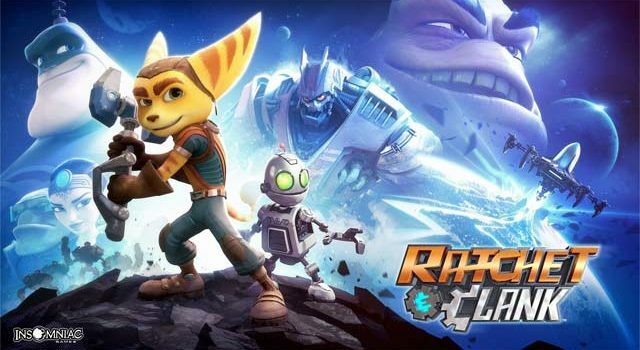 Ratchet & Clank makes its long-awaited debut on PlayStation 4 on April 20. To celebrate the game’s release, we’ve looked back over the adventurous duo’s history, and developer Insomniac Games’ cheeky knack for subtle and not-so-subtle Easter Eggs and hidden cheats. From Star Wars nods to Mario Bros. jokes, and even eyebrow-raising chest expansions (yes, you read that right), the Ratchet & Clank series certainly isn’t light on sly jeers and cheeky jokes. Click on through to check out our favourite Ratchet & Clank facts and Easter Eggs. 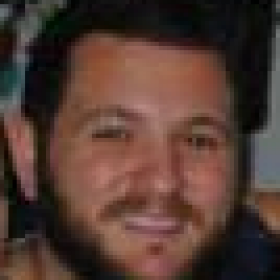 NOTE: This article contains affiliate marketing.